In this post, the information is centralized for those startups and entrepreneurs, who want to create self-care apps. We’ve curated 3 reasons why you should invest in the self-care and digital wellness industry. In our lives, one of the wealthiest things is health, and is best solved by professional physicians. However, going to a physician’s office is a loathsome experience for everyone. It has never been easier to monitor our health condition, fitness goals or research treatment options. Fortunately, technology has already made things more simple. When it comes to mobile apps, you might be aware of self-care apps; however, such apps are not the replacement of doctors, and not about health and fitness, but this mobile app category is all about self-care or self-awareness, which is equal to self-love. The category falls under “self-care and digital wellness”, which has become far more common with the apps for everything from meditation to talk therapy. People have been more obsessed with the self-care as it is same as health and fitness. 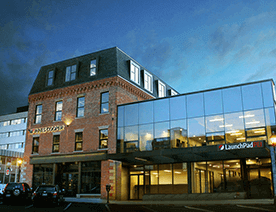 The recent report says, “The category – self-care is now seeing notable growth. 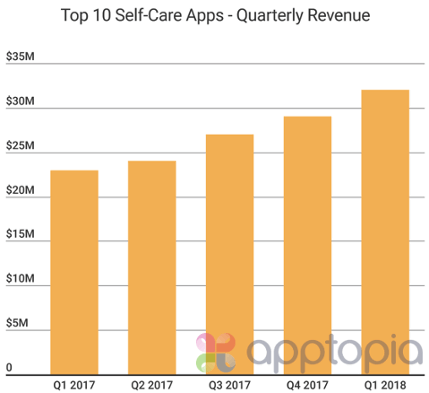 In the first quarter of 2018, top 10 grossing self-care apps in the United States earned $15 million in combined iOS and Android revenue. Plus, $27 million in the worldwide revenue. The Market Size of mHealth Industry: It was worth $23 billion in the year 2017, and approximately to grow at a CAGR of more than 35% over the next three years, according to the report. 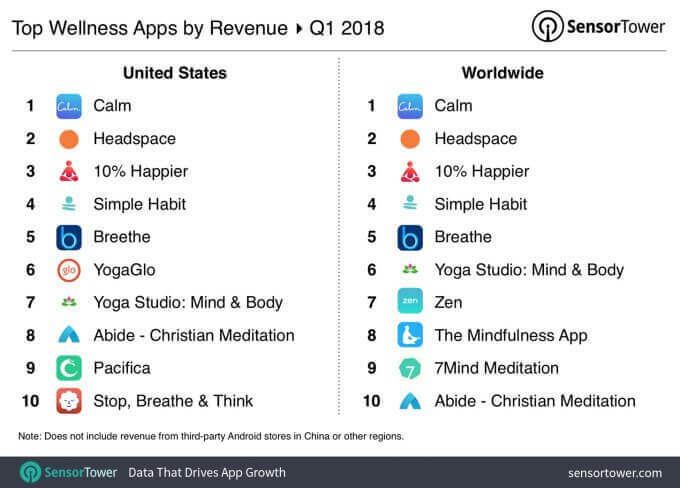 Top 10 Wellness Apps by Revenue: It is found that the top 10 wellness apps, for instance, mindfulness and meditation made about 170% more revenue worldwide in Q1 2018 as compared to top 10 wellness apps did in Q1 2017 across both the App Store and Google Play. In the United State, this category made about 167% more revenue. In this post, we’ve curated top three reasons, which are inclined that why startups and entrepreneurs should invest in the self-care app category. Let’s have a look! 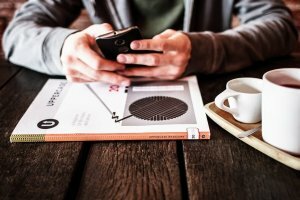 3 Reasons: Why Should Startups and Entrepreneur Invest in Self-Care Apps? Talking about the self-care app category, then we can’t forget to mention two apps, which are among top 10 wellness apps by revenue. The two apps, named Calm and Headspace are already in the spotlight. Calm is recognized as the number 1 app for mindfulness and meditation, which claims to bring more clarity joy and happiness in the users’ lives. 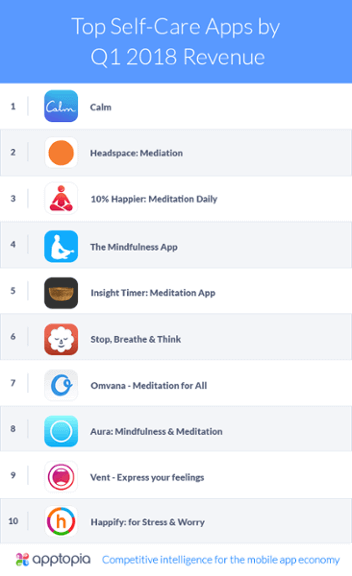 On the other hand, Headspace is ranked number 2 among top 10 wellness apps by revenue. This is a meditation app, which falls under the category of digital wellness. It helps users to get life-changing skills of meditation and mindfulness. 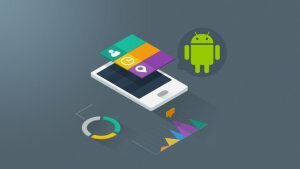 Let’s know more about the growth of Calm and Headspace apps. Calm app won Apple’s much-sought App of the Year award in 2017. Both Headspace and Calm apps are big money makers in this space. Collectively, both mobile apps have created about 88% of revenue in Q1 2018 among top 10 apps. Calm has seen massive MAU (Monthly Active Users) growth up to 81% year-over-year. As compared to Headspace, it grew MAU 26% during the same timeframe. With this huge growth, Calm recently secured $25 Million in new funding. Calm’s Apple U.S. download rank arose 222 spots from no. 281 to 59 entirely. This is what you can see in the below image, and its U.S. grossing rank has been growing consistently over the past 365 days. If we look into the health and fitness category, the grossing rank almost never drops out of the top 10. User Retention for U.S. users: Additionally, Calm lets users try the app for free for 7 days. On the other hand, Headspace app does the same for 10 days. 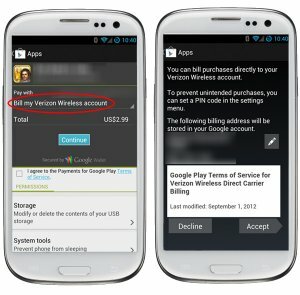 If we’re looking at 14 days User Retention for U.S. users, then both the apps retain about 7% of new downloads, and 7% of all installs end up becoming paying customers for a month. Long story short, Calm and Headspace are the most popular apps. On the other hand, 10% Happier Meditation Daily app has increased its IAP revenue 179% year-over-year. 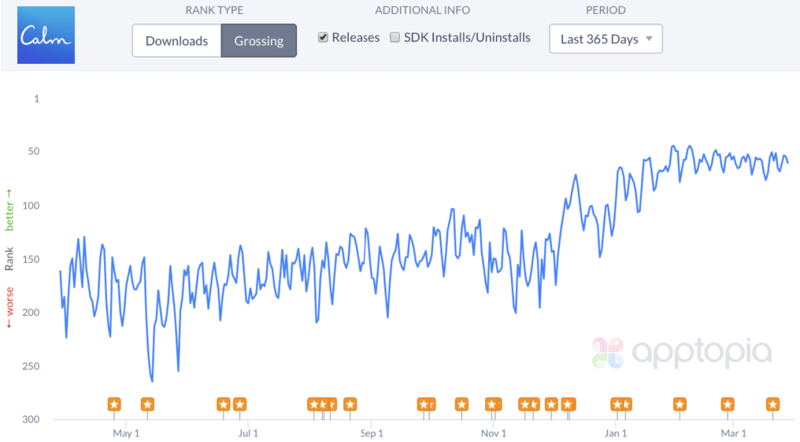 In a nutshell, these apps have increased the revenue, active users, and downloads. 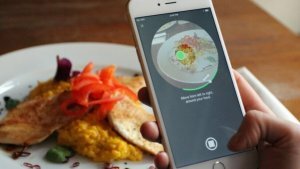 Social media apps already have a bad reputation. According to the study, “social media users are more likely to suffer from depression”. However, it is entirely surprising that the category of self-care apps already has a mini-boom over the last couple of years. These self-care apps are transformed into a force of good that is less about likes and filters, and it is more about the user and user’s actual happiness. Even, self-care apps cater a variety of issues and ailments that help users to get over any trauma, and a mood tracker rooted in clinical psychology, and daily motivational services. It seems like people have more time to relax. As per the report, “Consumers, who are spending for the top 10 self-care apps, are up 40% year over year for Q1 2018”. 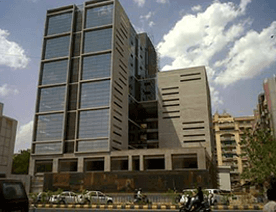 It is approximately $32 million on the App Store and Google Play. Generally, self-care apps are used for meditation, mindfulness, relaxation and emotional/mental healing. When it comes to the total installs of these apps, which are also up to the tune of 36% year over year. Indeed, the self-care app category is relatively small. However, a number of marketers and agencies see its growth potential, which is jumping on board now, especially self-care and wellness category. In general, the self-care apps category is growing within the mobile app economy. The below-given chart shows that the more number of apps are hitting the app stores each year as compared to previous year. 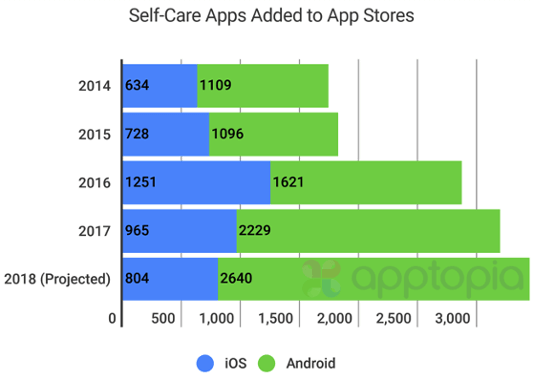 Moreover, the newly created iOS apps are down the past few years, and new Android self-care apps are entering the Google Play store every year to keep the overall number of new apps increasing, which you can see in the below image. In the digitally connected world, self-care can be a quite tricky, specifically when it is about to relax. However, there are often distractions like work emails or Facebook messages at mobile users’ fingertips. Believe it or not, self-care apps are booming rapidly. The self-care apps allow users to have an access to the tools and knowledge that can help them to achieve their well-being goals. 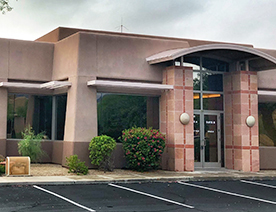 In previously, there were CDs, books, and videos, which were proffering self-help category was generating an approximately $9.9 billion, according to the study. Undeniably, the self-care app category has already created a buzz. That is why self-care apps are the latest craze among users. After going through the above plethora of data, it is safe to say that there is a significant change in the self-care and wellness industry. However, the evolution of self-care and wellness industry will soon start looking like a revolution. As long as startups are concerned, all we need to say is that startups will see the dramatic changes in this app category. If you may have any query related to creating self-care apps or meditation apps development, then you can discuss with us as we are a leading iOS app development company. And, we have already developed over 60 apps in the healthcare industry. You can get in touch with us through below-given form, and we will right back to you within 48 hours. This page was last edited on November 17th, 2018, at 5:26.